Successfully Added DJI Mavic 2 Portable Storage Box Travel Safety Carry Case for Mavic 2 Pro/Zoom Drone Accessories to your Shopping Cart. Made of eco-friendly material, nontoxic, firm, wear resistant and has a long service life. Comes with mini portable design, and reasonable compartment, convenient to store. 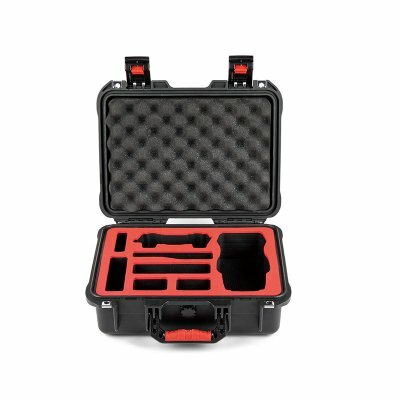 Professional designed for DJI Mavic 2. Humanized design and concise appearance make a pretty bag, practical for use.